It is Design Week in Milan. 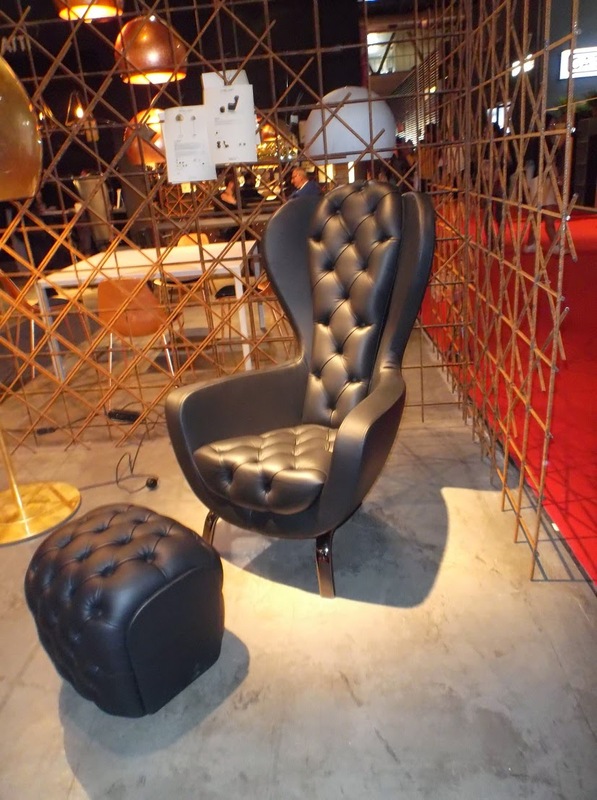 It is I-Saloni, one of the biggest design calendar events. Before I have even got on the plane I am excited as to what there will be to see. There are also 2 factory visits planned. With over 2000 exhibitors and 201,000 sq metres of exhibition space, I Saloni is huge. While the exhibition is divided into different areas there were some interesting recurring themes. Some very interesting use of mixed metals, copper, brass, rose gold in both furniture and lighting. Also seen quite a bit of block colour . Euroluce is the lighting arm of the show with 475 exhibitors showcasing the best in indoor, outdoor, and commercial lighting systems. There were some spectacular chandeliers with the focus on LED. 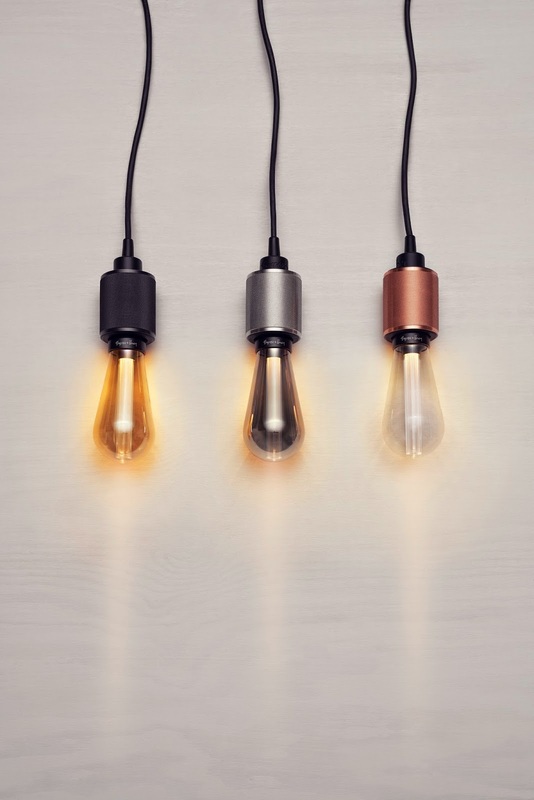 I was impressed with the lightbulbs and accessories from Buster and Punch They have a fantastic range and their website definitely worth a glance. Decastelli were another company with some innovative designs. Primarily working with metals, there are funky chairs, wall art and storage in different metal finishes. They describe their American vine leaves as "theatrical vertical garden". Fraumaier have some excellent block colour lamps in a vast array of colours. The frames are colour co-ordinated to match shades. Also noted birch plywood lampshades, the use of pink and lavender and more black fittings than chrome. Opinion Ciatti designed the statement chair and stool shown here. I can't find it on their website, but they do have more products of interest. I had to ask a young man to remove himself from chair so I could take photograph - he was way too comfortable! Caught up with Ercol too! Classic furniture that seriously stands test of time. We had a chat about Mid Century influences, something that sits comfortably in 21st century interiors. 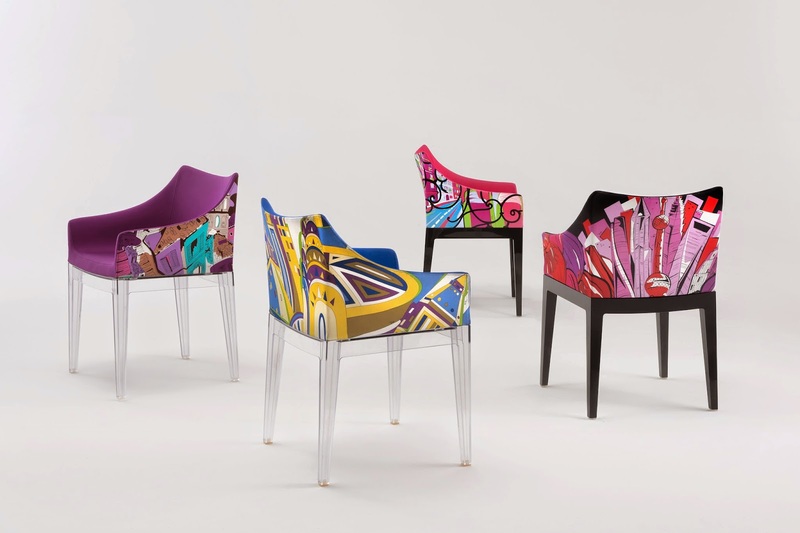 Kartell had a great show with their theme of going Sottsass in tribute to the 80's Memphis Milan design movement . Some great fabric choices as you would expect, and a lot of Philip Starck chairs and mirrors.